I teach computation to share my joy of solving physics problems with computers. PICUP has allowed me to integrate with and learn from a community of physics teachers who share my teaching goals and interests. Thanks to PICUP, I've discovered new programming environments and implementations (such as Jupyter / Anaconda). This year, I experimented with "gamifying" my intermediate Classical Mechanics course. I mined the Exercise Sets for computational projects for my students, and allowed students to do the projects for "points." The points can be "spent" on privileges such as skipping exam problems or buying a retake of an exam. I love the immediate feedback and plausibility checks that visualizing physics with computers provide. For example, the minus sign in the gravitational force of two orbiting bodies is the difference between a closed orbit and a planet accelerating off into space. If students program a simulation with an incorrect sign, the planet shoots off and they find out immediately that their force has an error. It is very satisfying to fix the last error in a program and see everything neatly fall into place. All are welcome to join in the discussion and report on any new computational activities you've tried, or computational education-based observations you've made over the semester. Hope to see you there! Follow this link to join in: https://msu.zoom.us/j/691666190. In this meeting, Larry Englehardt and Kelly Roos will discuss the editorial and review process for materials submitted to the PICUP collection. Join the Strutting Rooster and Lawrence of Florence for what should be a fun and educational meeting. 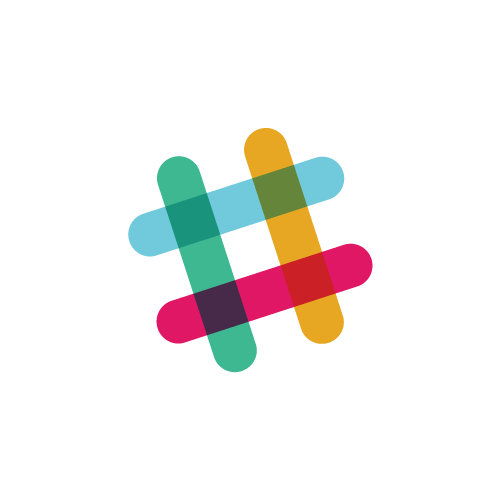 For online community interaction, PICUP uses the team communication environment at slack.com. The slack channels range from bulletin board-type announcements of events and activities of PICUP interest to in-depth discussions on how to integrate computational activities into introductory and advanced undergraduate physics courses.